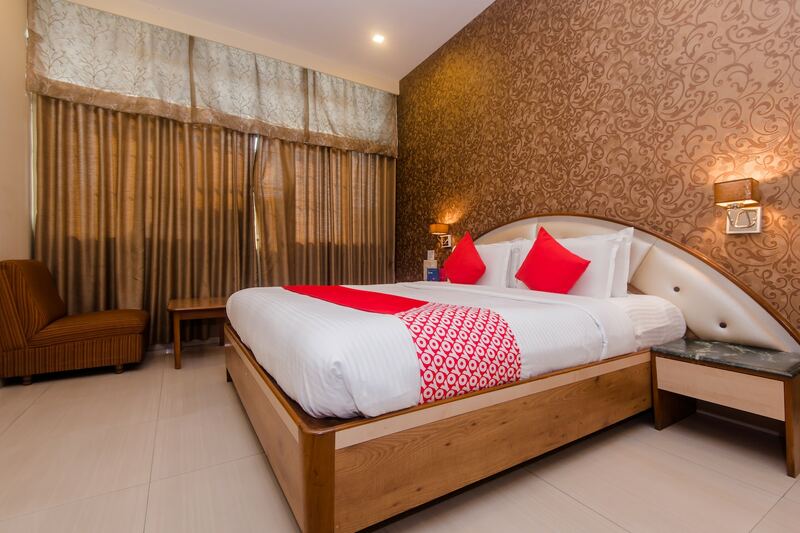 Hotel Blue Diamond is a cosy and comfortable place to stay while visiting Mumbai. The rooms are bright and warm with natural light streaming in from windows. The comfortable wooden furniture in the room ensures relaxing and pleasant stay of the guests. The walls are decorated with beautiful textures matching the theme of the overall decor of the room. The flowy curtains feel plush and add to the elegance pof the room. CCTV cameras ensure security of the guests. Laundry service, card payment facility and free Wi-Fi to stay connected is also available for the convenient stay of the guests. Guests can also enjoy delicious delicacies at the restaurants located nearby.